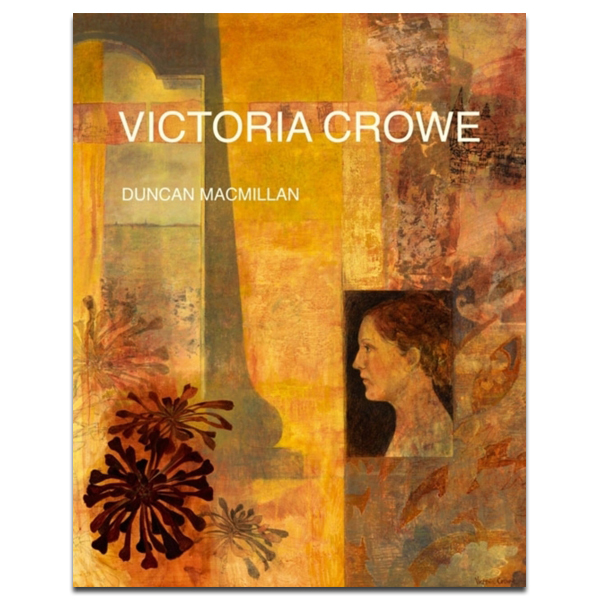 This is the first complete monograph on Victoria Crowe's work to date, and is written by the award-winning writer and art critic Duncan Macmillan. 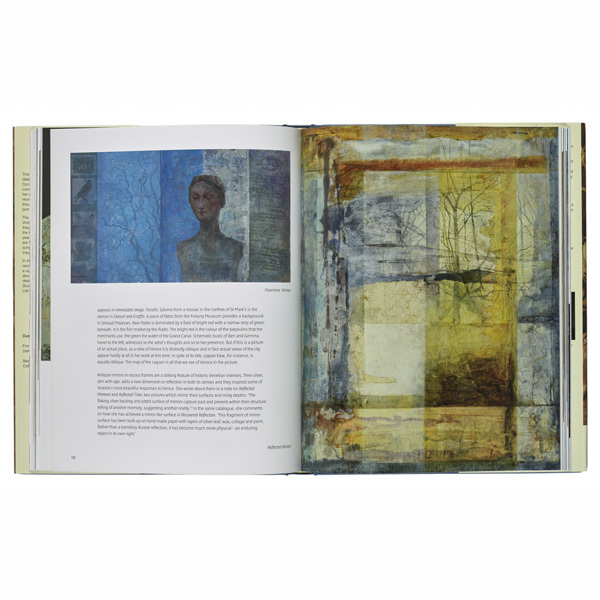 With great depth and perception, the author considers the work of one of Scotland's leading painters from her earliest days at Kingston School of Art, setting it in the wider context of artistic thought. 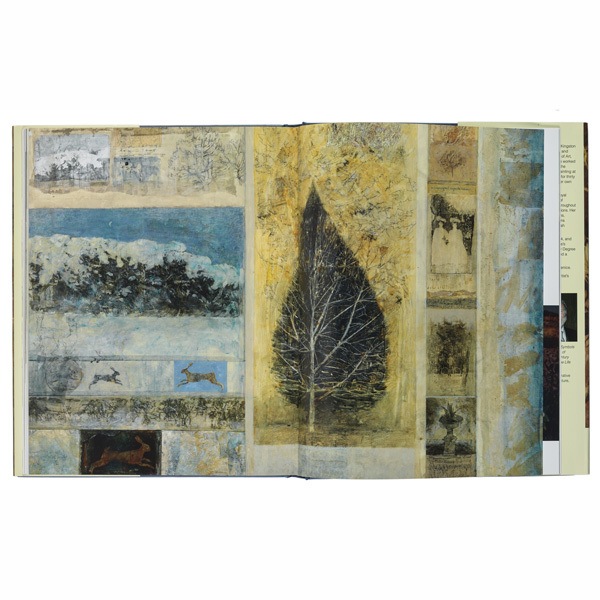 Her full range of work is covered, including still lifes, portraits, self-portraits, landscapes and interiors. 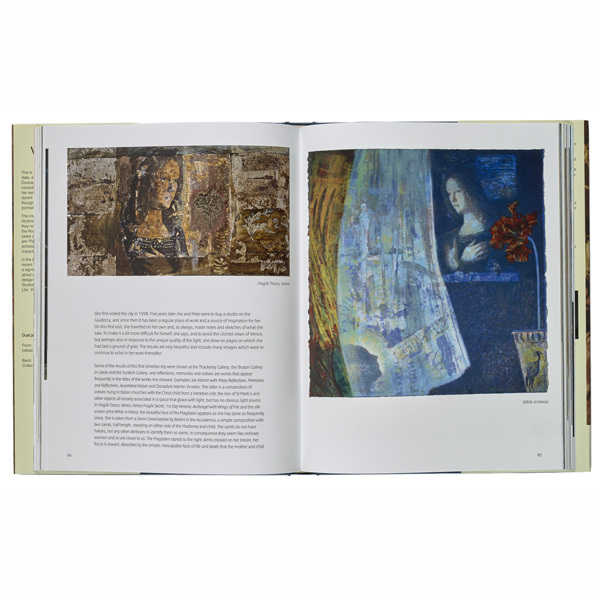 The insightful writing, accompanied by lavish illustrations of Victoria Crowe's work, gives readers access to the paintings as they relate to the different eras of her life. 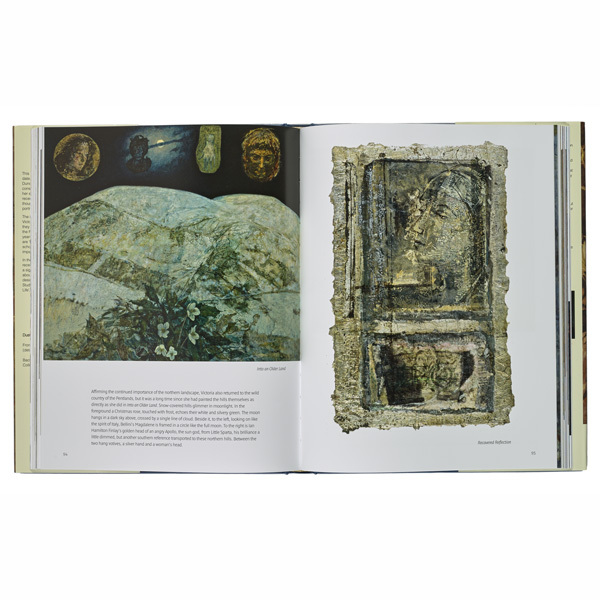 The artist's studies at the Royal College of Art, her move to Scotland, the Kittleyknowe years and A Shepherd's Life exhibition are all discussed, as are Plant Memory (a series resulting from her visiting scholarship at St Catharine's College, Cambridge) and the impact of her travels abroad, particularly her time in Italy. 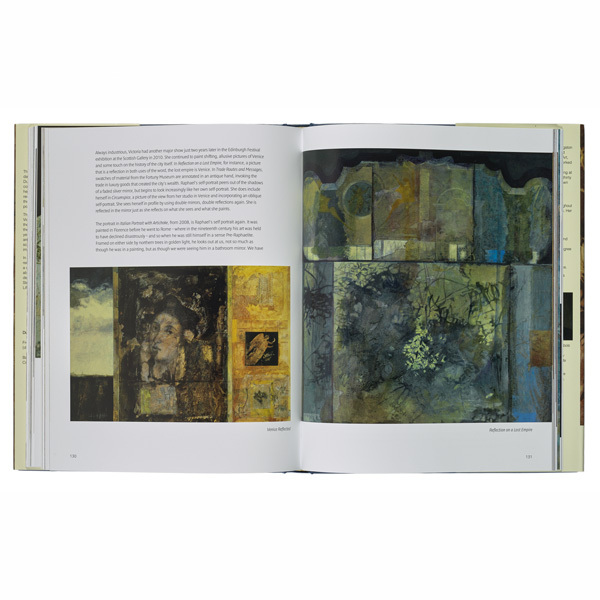 In the latter part of the book, the focus moves to the artist's most recent work, including a reflective series of Venetian pictures and a significant group of luminous winter landscapes.